Dear friend Grammenphone give free facebook using facalitites for it's subscribers.So many GP user enjoy this offer.I think Grammenphone keep this offer longtime for goodwill & long run business plan.There five mobile phone operator company in Bangladesh. Airtel already gives this offer before GP. So Today i discuss how to use free Facebook in GP SIM (Internet).It is a very small tips for that you have to small task. 01.Download & install Opera mini for your hand set. 02.Now just give "www.0.facebook.com" in your opera mini browser Address bar & press enter. 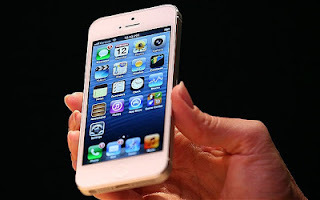 03.It's go to you facebook.com, now use unlimited facebook with out any cost or internet MB. 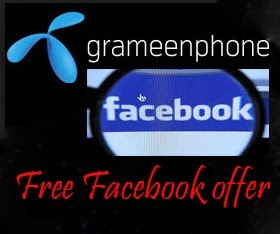 01.Unlimited Facebook browsing facilities but this offer depend on the Grameenphone. 02.When you use facebook picture or image cannot be show and it will be named as "Picture or Image" when you click on it picture show but standard charge may be apply. Recently GP give high quality 3G services.Now it coverage limited area but with in few monthes it spread over the all districts. The leading Mobile phone operator of Bangladesh Grameenphone (GP) enters into a new era by winning the First phase of 3G Bid with secured 10 MHz of spectrum. 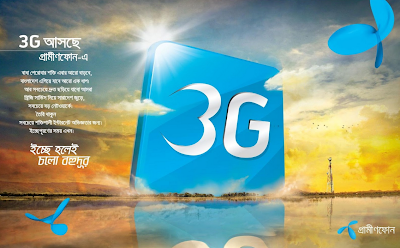 Recently Grameenphone has announced 3G (Third Generation) network roadmap for its customers.Now present time Gp give 3G service in Dhaka particular area. But with in March 2014 Grameenphone 3G service spread all over the 64 districts. October, 2013 : Official launching in some parts of Dhaka. So within March 2014 all GP Subscribers are Enjoying test of 3G Services. 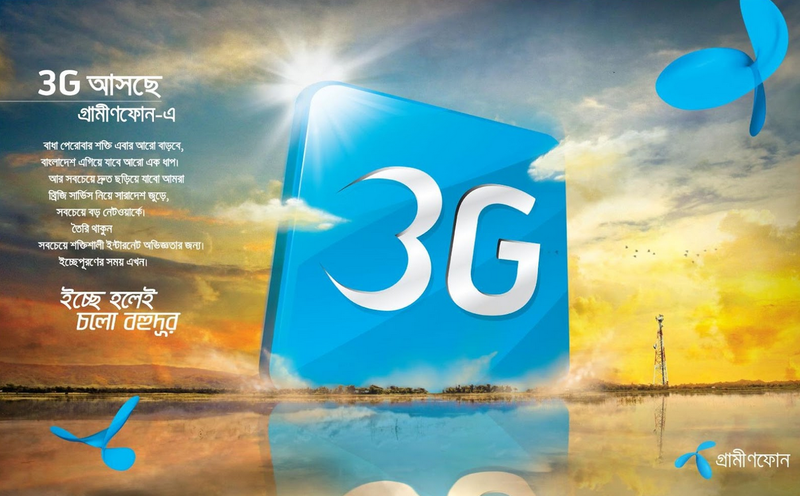 Grameenphone 3G coverage area, gp 3G in bangladesh, High speed 3G services of bangladesh, 3G services all divisional cities.